Over the years many scholars have suggested that the Reformers had little interest in the task of world missions or evangelism. I have countered this idea concerning Calvin at this site and in several different publications (one, two, three). Here I’d like to address Luther. 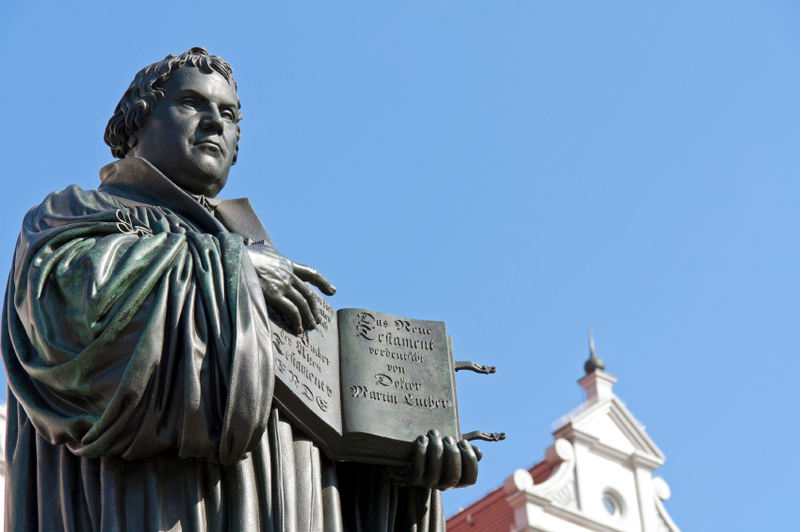 I have not encountered among lay people as much the idea that Luther did not care about missions, but the idea has been fairly common among various scholars. 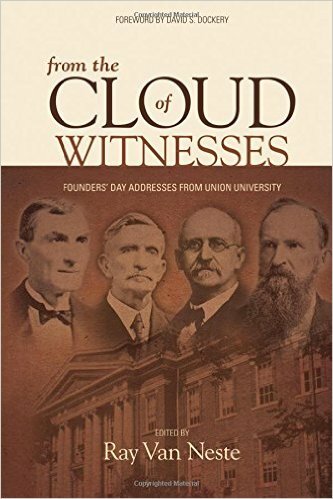 For example Kenneth Scott Latourette in his influential A History of the Expansion of Christianity (vol. 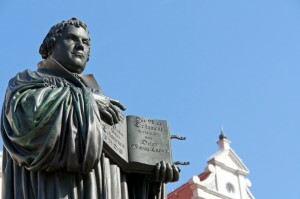 3) included Luther in his assessment that “several early leaders of Protestantism disavowed any obligation to carry the Christian message to non-Christians.” Latourette said Luther believed the end of the world was so imminent that “no time remained to spread the Gospel throughout the world.” Furthermore, according to Latourette Luther did not understand the New Testament to place any burden on the church to take the gospel to the ends of the earth (interestingly, Latourette cites only a secondary source for these assertions; see the relevant page in Latourette). However, a recent book shatters this view of Luther. Luther and World Mission: A Historical and Systematic Study, by Ingemar Öberg (translated by Dean Apel) is a massive and impressive study. Here are a few points drawn from Öberg’s work. In Luther’s little classic, A Simple Way to Pray, Luther taught his people to pray for the conversion of unbelievers and for the gospel to be preached over the whole world. Luther encourages his people to meditate on each petition of the Lord’s Prayer and then to pray along the lines of each petition. Under both the first and second petition he suggests we pray for the conversion of unbelievers. And unto God convert them. 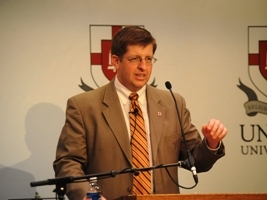 Öberg gives examples of other hymns and notes that in the preface to a certain hymnal Luther emphasized that the worshipful singing of believers can draw unbelievers to faith. 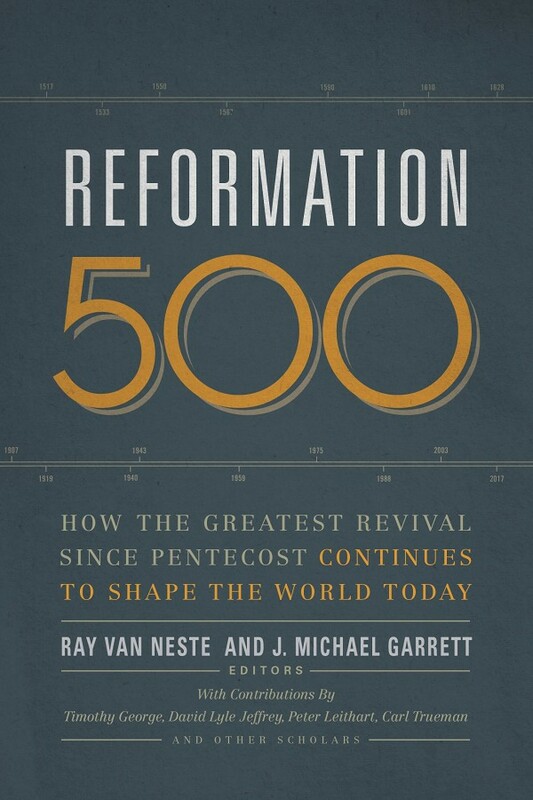 Lastly, Luther called for the gospel to be taken to the Bohemians, the Russians and the Muslim Turks, and shortly after his death mission work to these groups had begun (see pages 498-99). In this, he is similar to Martin Bucer, the Reformer of Strasbourg who chastised the European church for failing to mount a serious mission effort to the Turks. So, yes, Martin Luther was concerned for evangelism and missions, even while he dealt with death threats from the most powerful institutions of his day, organized a new church and helped a generation rethink their basic worldview in light of the newly available Scriptures. What’s our excuse?